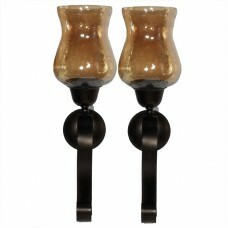 FeaturesHolder TypeSconceColorBlackHolder MaterialMetalSetYesCandle Capacity1Candle Compatibility3" .. 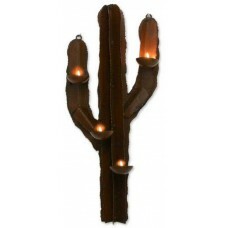 Antique brass plated finish, hand-forged iron spikes are assembled to create this inspired and stunn..
All products are made completely by hand, small variations in color and texture provide inimitable p..
Handcrafted of iron, this dramatic candleholder whispers of the desert. 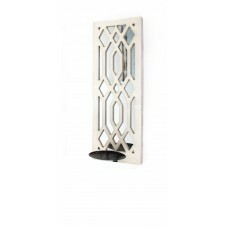 Marco Polo depicts a majesti..
With an enchanting ambiance, this Metal Sconce makes an evocative statement, even when it's not lit ..
FeaturesHolder TypeSconceColorGold/BlackSetYesCandle Capacity2Candle IncludedNoWall MountedYesCountr.. 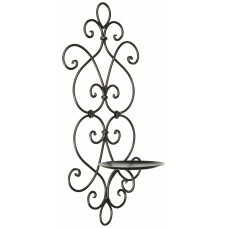 This rustic metal sconce’s raised detailing creates an artful backdrop for flickering te alight cand.. 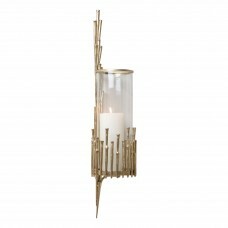 This is one of the most incredible wall sconces you’ll find! 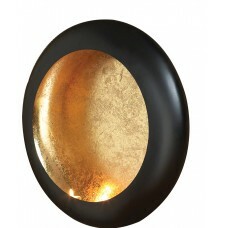 This beauty combines shimmer and shines.. 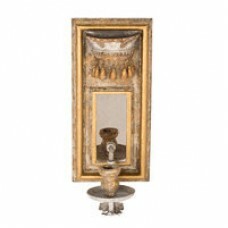 Traditional Metal Sconce Candle with Mirror is an accent wall art to bring unique traditional elegan.. 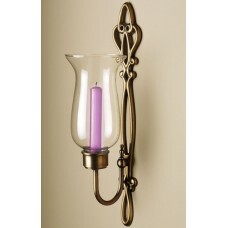 Updated traditional wrought iron wall mount sconce with faux mercury glass flared top hurricane cand..
Illumination and elegance come together as one in this stylish wall sconce, ideal for lighting up th..
Blending colonial character with modern minimalism, this versatile hurricane sconce is equally at ho..
Tuck a tealight in this moon-inspired candle sconce to cast a flickering glow in your dining room or.. 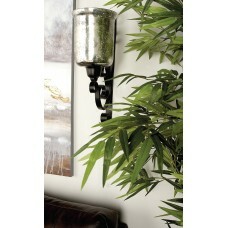 Lend style and shine to any wall in seconds with this oversized sconce. 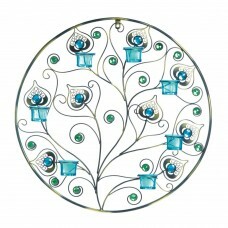 Measuring 12'' square, its p..
A little bit modern, a little bit retro, and a whole lot stylish! 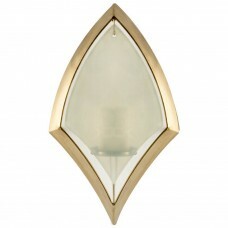 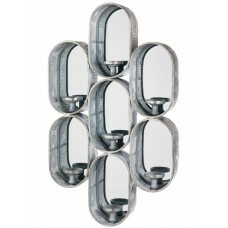 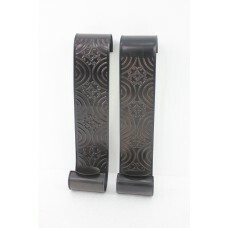 This gorgeous wall sconce features..